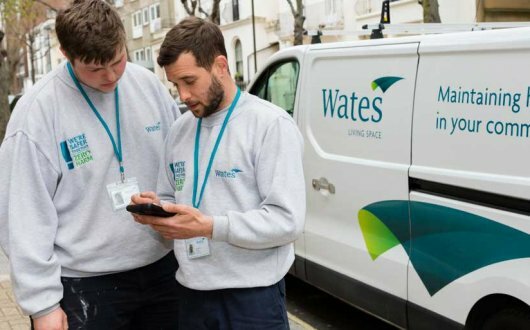 Leading social housing repairs and maintenance provider, Wates Living Space, is set to commence repairs and maintenance for 7,000 homes on behalf Hammersmith & Fulham Council. The interim contract, valued at approximately £3.5m, will commence on 1 April this year and will run until summer 2020. The work forms part of the council’s maintenance programme, which includes general repairs for 17,000 council-owned homes. 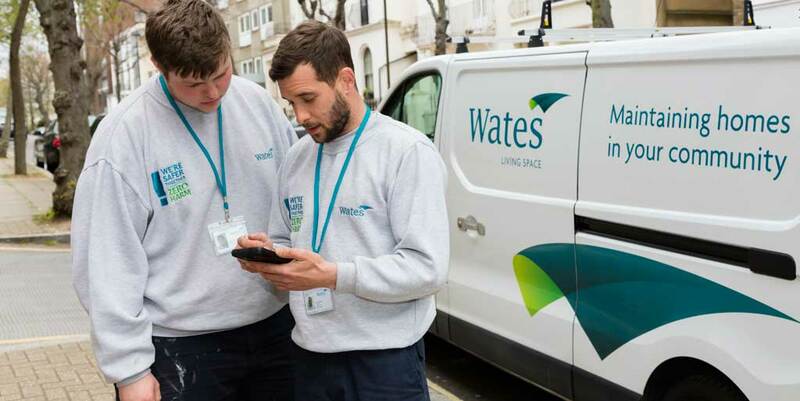 Wates Living Space has been appointed to Lot 2 of the council’s new contract, which will see the delivery of repairs and maintenance services to 7,000 across the W11, W6 and W14 postcode areas of Hammersmith. As part of the work Wates Living Space will carry out extensive general repairs and maintenance, some of which include communal repairs, estate inspections, minor fire risk assessments, bricklaying, carpentry, decorating, electrical repairs, fencing and flooring. Wates’ presence in Hammersmith also includes the £60m refurbishment of the 1930s Grade II Listed Hammersmith Police Station on behalf of the Metropolitan Police Service where building work began in 2016.